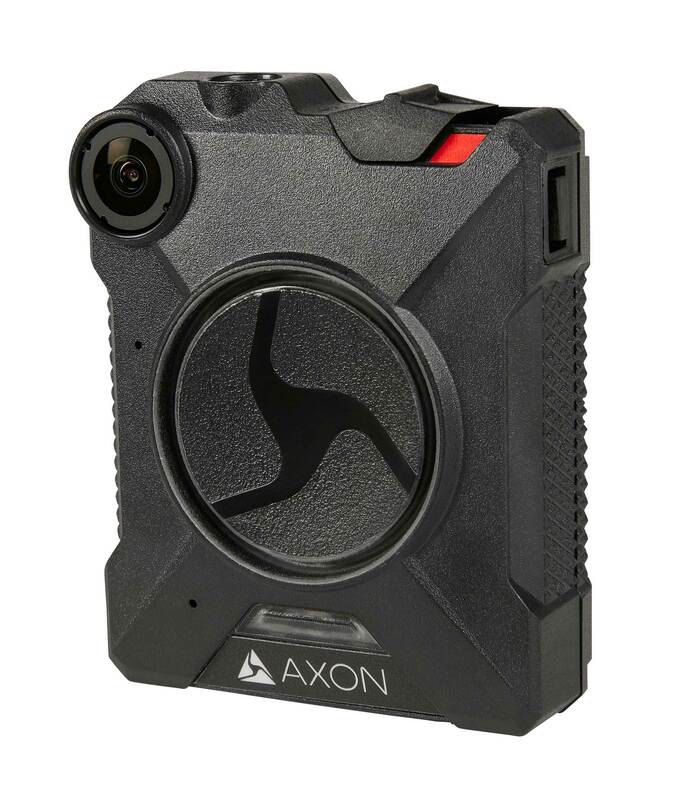 SCOTTSDALE, Ariz., April 5, 2017 - TASER International (Nasdaq: TASR), the global leader in connected law enforcement technologies, announced today that it is launching a new program to equip every police officer in America with a body camera and changing its name to Axon (Nasdaq: AAXN). It will also provide supporting hardware, software, data storage, training, and support to police departments free of cost for one year. 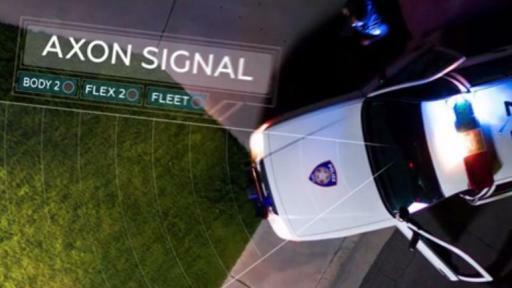 Axon's development of body cameras, cloud solutions, and other technologies is, in part, a response to the changing nature of police work. A recent Pew Research Center study painted a stark portrait of 21st-century policing. Policing, the study concluded, is harder today than it has ever been. Police officers expressed serious concerns about limited resources, lack of staffing, and equipment issues. 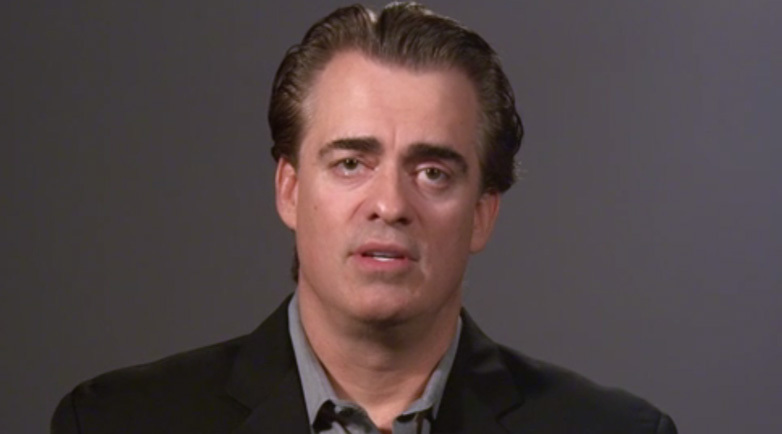 Axon believes that technology can help address these problems. 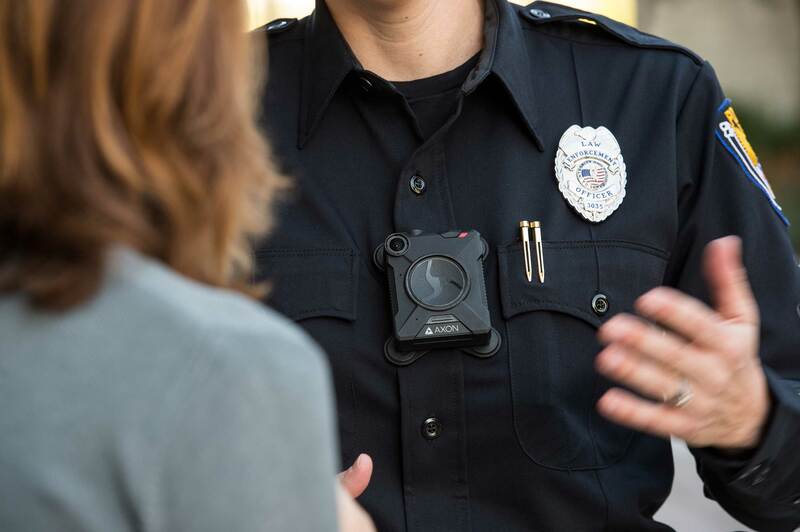 This offer gives departments the chance to prove the benefits of body camera technology before investing taxpayer dollars in purchasing it. Procurement remains a cumbersome, uncertain process: Even as police work and technology has evolved, procurement can still rely on paperwork, presentations, and promises—not field testing by actual officers. So departments end up purchasing technology without the input of the people who use it every day, often with dismal results. Frontline officers are best positioned to evaluate and test this technology, and we encourage others in this space to give them that chance. 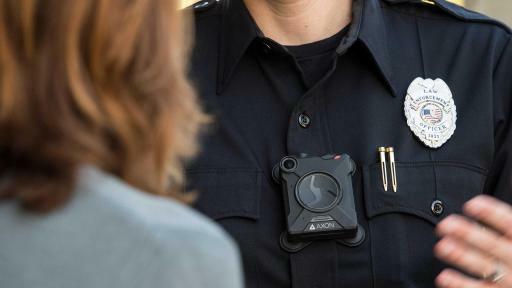 Axon invites all providers of body cameras to join in this effort and provide free trial equipment for public safety agencies. Since its inception, the TASER name has become synonymous with iconic, less-lethal weapons. Today, the company’s portfolio has grown to encompass a much wider range of technologies, including a rich ecosystem of connected devices and software applications. The new ticker symbol “AAXN” will become effective upon the opening of the Nasdaq market on April 6, 2017. 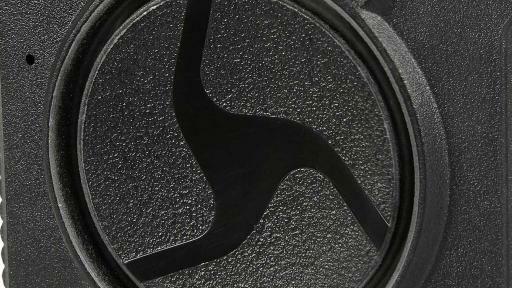 The company's official website is now www.axon.com. Outstanding stock certificates will not be affected by the name change and will not need to be exchanged. All stock trading, filings and market-related information will be reported under the new corporate name and trading symbol. Management will host a conference call tonight, April 5, 2017 at 6:00 p.m. (ET) to provide further information to investors. To join the live audio call, please dial 877-303-9126 (domestic) or 253-237-1156 (international). 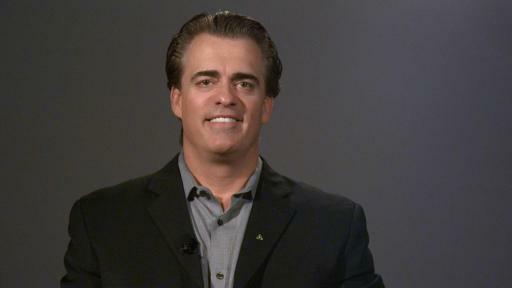 The call will also be available via live audio webcast on Axon's investor relations website at http://investor.axon.com. Axon®, the ‘Delta Axon’ logo, Evidence.com,and TASER® are trademarks of Axon Enterprise, Inc., some of which are registered in the U.S. and other countries. For more information, visit www.axon.com/legal. All rights reserved. We work hard for those who put themselves in harm's way for all of us. 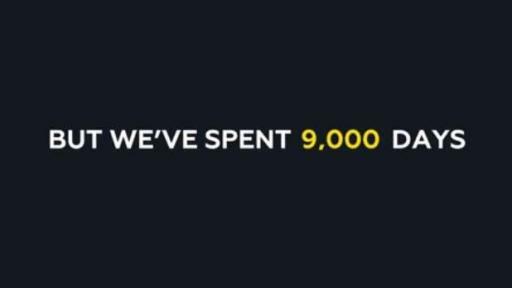 More than 180,000 lives and countless dollars have been saved with Axon's network of devices, apps and people. Learn more at www.axon.com or by calling (800) 978-2737. 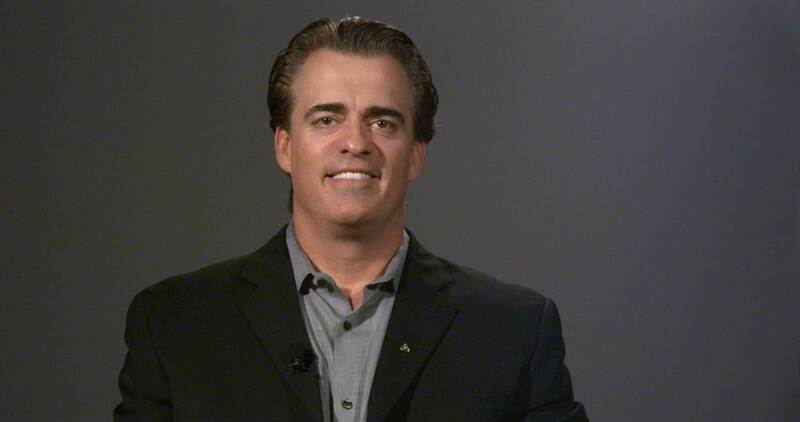 Please visit http://investor.axon.com, http://axon.com/news, www.twitter.com/axon_us and https://www.facebook.com/axon_us where Axon shares about the company, its financial information, and its business. For investor relations information please contact Arvind Bobra via email at IR@axon.com.